To be fair, iOS 12 has had a big problem. A very serious problem. A problem directly related to the previous version of the operating system. And is that the great controversy of the performance slowdown in iOS 11 has had a negative impact when it comes to updating the software. Despite this, the adoption of iOS 12 is not going bad. Apple has recently confirmed that 70% of mobile devices already have iOS 12 installed . Until now, the data collected by Mixpanel indicated that the adoption reached 75% of the devices . And they were not so misguided. 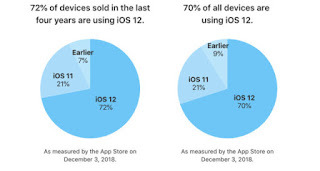 Taking into account that 72% of iPhone, iPad and iPod sold in the last four years have iOS 12 installed. The information collected today comes from the official website of the Apple Developer Center . 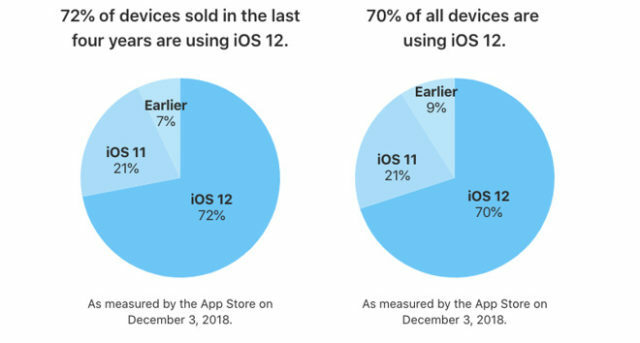 The results have been obtained on December 3, and show us how iOS 11 is currently being executed in 21% of mobile devices worldwide. 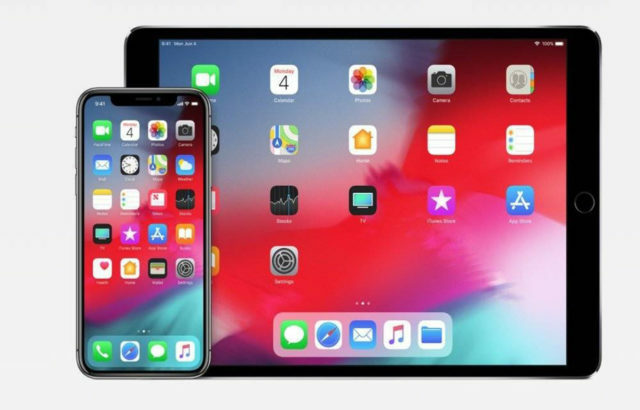 On the other hand, worth mentioning, 9% of the devices have a version older than iOS 11 and iOS 12 installed . Like iOS 5, iOS 6, iOS 7, iOS 8, iOS 9 and iOS 10. 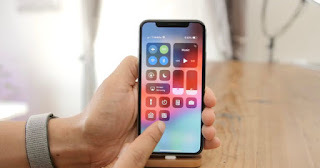 The figures are devastating, iOS 12 is having a very good reception from users of iPhone, iPad and iPod touch. So much so, that it has far exceeded the adoption of iOS 11 at this point compared to last year. On December 4, 2017 we saw that 59% of devices had iOS 11 installed while 33% were still in iOS 10. Additionally, it is also worth noting that in October iOS 12 was installed on 50% of devices . We talk about a 30% growth in less than two months. It's brutal! And you, what version of mobile software do you have installed on your iPhone and iPad?